A perfectly cheery picture to celebrate Valentine’s Day today. 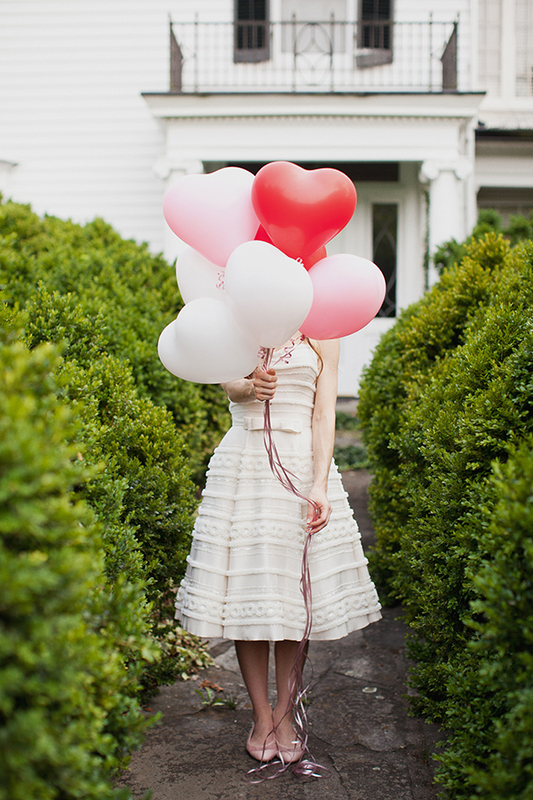 Hope your day is filled with chocolates and flowers, pink and red goodies, and maybe even a heart balloon or two! 2 Responses to "Happy Valentine’s Day." This image is too cute–Happy Valentine’s Day!